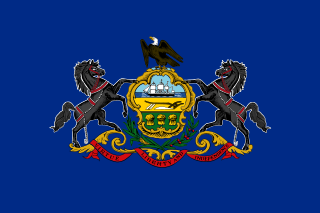 Pennsylvania was admitted to statehood on December 12, 1787 and is officially the 2nd state of the United States. Pennsylvania is the 6th largest state by population with an average population of 12,773,801, Pennsylvania's land mass is 46,058 square miles which makes it the 33rd largest state by size. 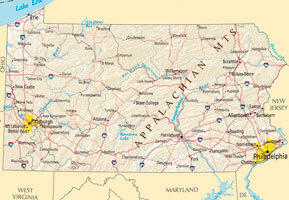 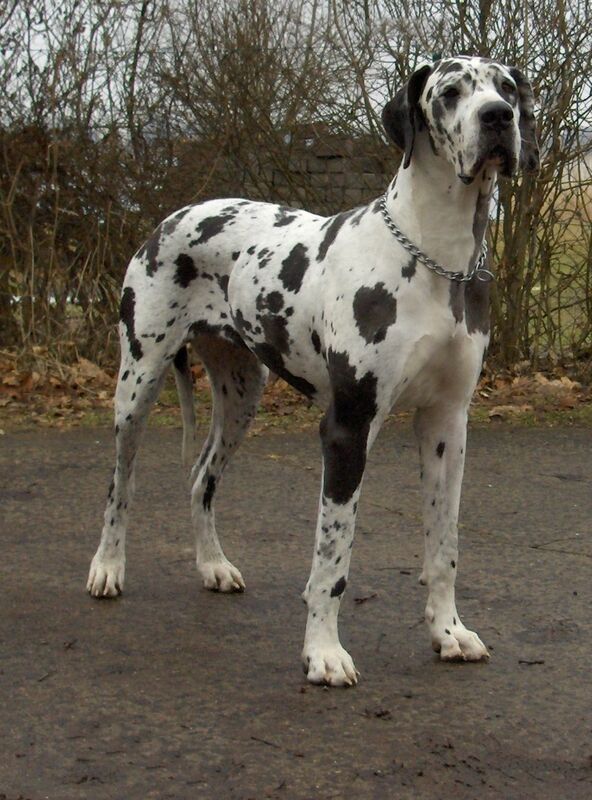 Pennsylvania is bordered by the following states Delaware, Maryland, New Jersey, New York, Ohio & West Virginia. 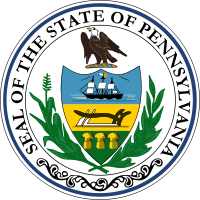 The state of Pennsylvania is commonly referred to as the Keystone State, which is often thought to be traced back 1802 where Pennsylvania was noted to be the "the keystone in the federal union".